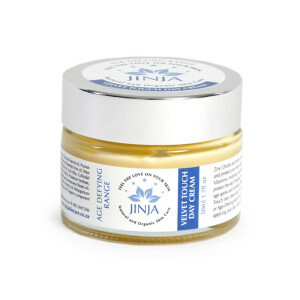 Carefully selected oils rich in vitamins, minerals, powerful anti-oxidants and beneficial lipids, regenerate and repair damaged skin, promoting new cell growth and collagen production. Oils rich in vitamins, minerals, squalene and beneficial lipids, have been carefully selected to deeply penetrate the skin accelerating new cell growth, encouraging collagen and elastin production and addressing photo ageing and hyperpigmentation. 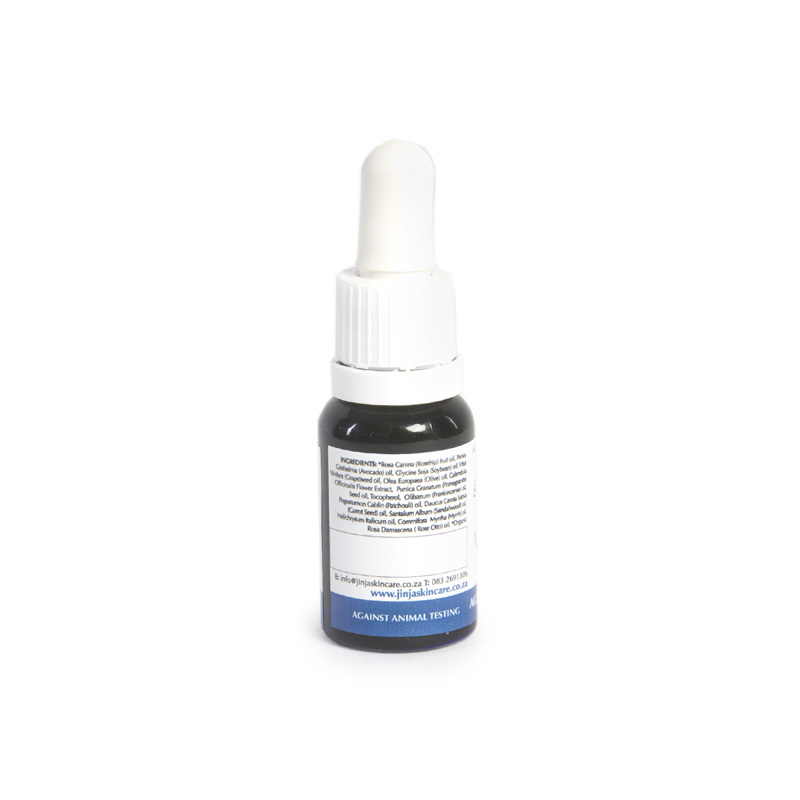 Natural retinoic acid in organic Rosehip oil is an excellent tissue regenerator, repairing photo damaged skin and reducing wrinkles, scars and pigmentation. 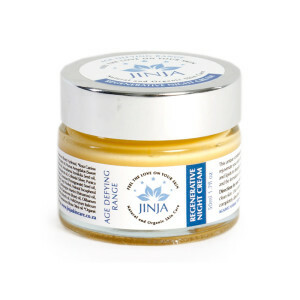 Calendula contains carotinoids which aid in anti-ageing and protects skin from sun damage. 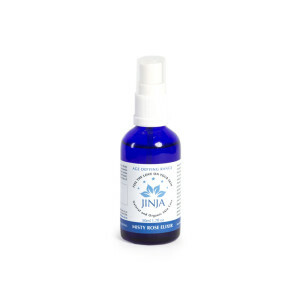 Pomegranate oil, high in punicic acid has powerful anti-oxidants, beneficial phytoestrogens and a rare plant based source of CLA which boosts ceramide synthesis, addresses dry skin, age spots and offers protection against skin cancer. 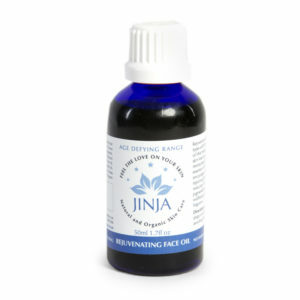 A unique blend of essential oils deliver regenerating and rejuvenating properties, improving the complexion by toning sagging skin, reducing wrinkles and promoting cell regeneration.